Mandy started as a Trellis Intern, providing integral administrative support in Client Service, Operations, and Administration. She quickly grew into a permanent member of our team, taking on the role of Client Service Specialist. Mandy helps Ray, Kelly and Trevor serve Trellis clients by drafting financial plans, assisting in the development and implementation of investment strategies, and coordinating account administration activities. Mandy discovered her passion for helping people with their finances via an internship with LPL Financial where she expanded her investment knowledge and gained valuable office and client experience. 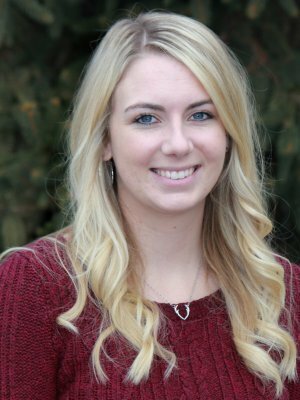 She credits her job in the Central Washington University Admissions Office with helping her establish and hone her strong client service orientation. A graduate of Central Washington University, Mandy holds a Bachelor of Science in Finance and participated in Central’s Running Start program. In her spare time, Mandy enjoys camping, dirt biking, and hanging out with her family, including her husband Jeremiah and her dog Cooper. Mandy works out of our Ellensburg office.